Costa Mesa Playhouse celebrates its 54th season with a bold, diverse selection of plays and musicals - the kind of electrifying theater that has become our signature. View a list of shows from previous seasons. View next season&apos;s list of shows. 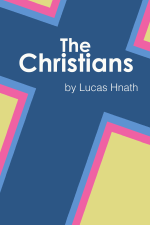 Jun 22 - Jul 15 2018 A big-little play about faith in America. Twenty years ago Pastor Paul&apos;s church was nothing more than a modest storefront. Now he presides over a congregation of thousands, but Paul is about to preach a sermon that will shake the foundations of his church&apos;s belief. An Orange County premiere from the 2017 Tony-Nominated playwright of A Doll&apos;s House, Part 2. Aug 17 - Sep 16 2018 An unflinching look at a suburban family struggling with the effects of mental illness. A humorous and unflinching look at a suburban household coping with the unpredictability of a mother&apos;s worsening bipolar disorder. 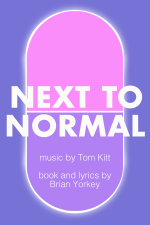 With a thrilling contemporary rock score, Next to Normal is an emotional powerhouse. Winner of four Tony Awards and the 2010 Pulitzer Prize. 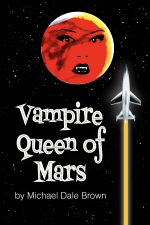 Oct 19 - Nov 11 2018 Mankind&apos;s first expedition to the planet Mars encounters a race of Amazon vampires with a thirst for human blood. In this campy spoof of 1950&apos;s sci-fi B-movies like Cat Women of the Moon, Queen of Outer Space, and Rocketship X-M; Earth launches a manned rocket to Mars in response to mysterious distress signals and encounters a race of Amazon vampires led by the beautiful and evil Queen Voluptua. A World Premiere from the author of Earthlings Beware! 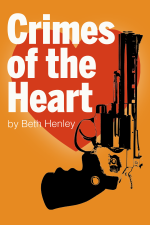 Jan 25 - Feb 17 2019 Meg just left a man, Lenny never had a man and Babe just shot a man. 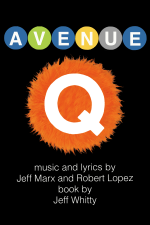 Mar 22 - Apr 21 2019 An irreverent, raunchy, puppet-filled comedy about finding purpose in big-city life.